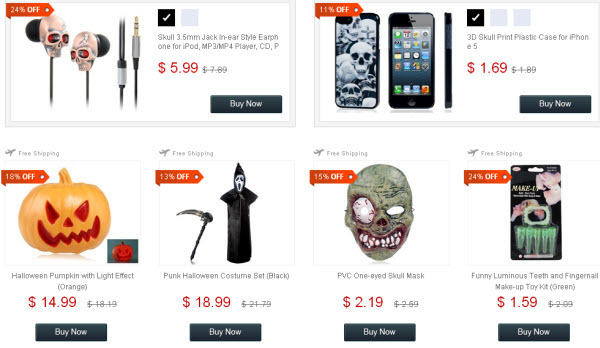 Below is the list of Chinese stores which are hosting 2013 Halloween clearance promotions. Please make sure that they are capable of shipping your Halloween orders in time if you need them urgently for this Halloween. 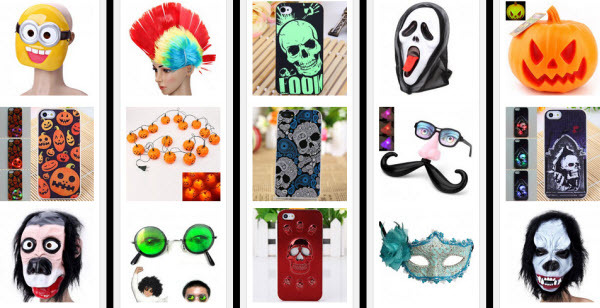 25% OFF Orders of $300 on Fashion, with code “halloween25”. 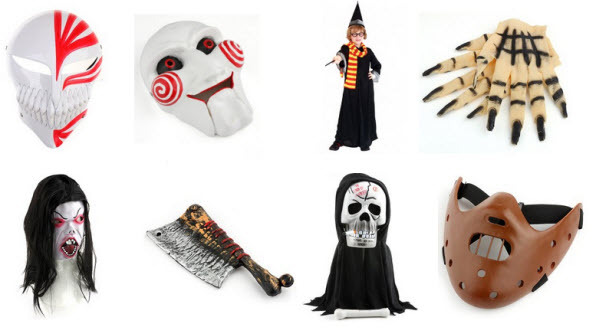 How to Get Halloween Supplies for an Unforgettable Halloween?